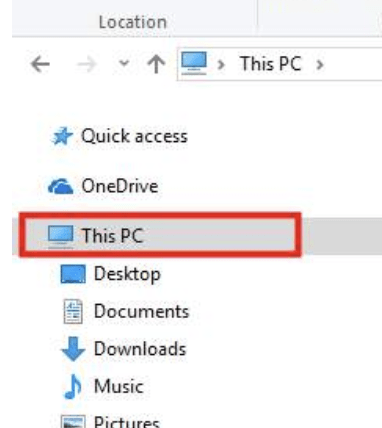 If you are using Windows 10 for a long time then you have noticed that Windows 10 gets stuck sometimes at scanning and repairing drive screen whenever you start your computer. It will stuck at 0%, 10%, 30%, 40%…99%. This scanning and repairing drive issue becomes very frustrating for many Windows 10 computer users. In many cases, the scanning and repairing message with a black screen. There are two methods which you can try to solve this problem. Either you can wait or you can press space as soon as you see this message. Now if you choose the first option, you have to wait up to 24 hours. And If you choose the 2nd option then you will see the same message every time when you boot your machine. After Windows 10 update, you might face many frustrating issues and this Scanning and Repairing Drive C/D: Complete 0% is one of them. This guide offers some quick and effective methods to fix Windows 10 scanning and repairing drive issue. Since some of the fixes would cause data loss, so always perform steps after a complete system backup. You can use the Windows default System Restore feature to back up your system settings. Also, you can transfer important data to the external hard drive. This is not an internal bug of Windows. This is an error due to some wrong action. According to Microsoft, you might have turned off your computer and it didn’t shut down properly. When Windows is running, system devices are writing and reading data. Now suddenly you stop all the processes and then on the next boot, you will see this error Scanning and Repairing Drive Stuck Issue. 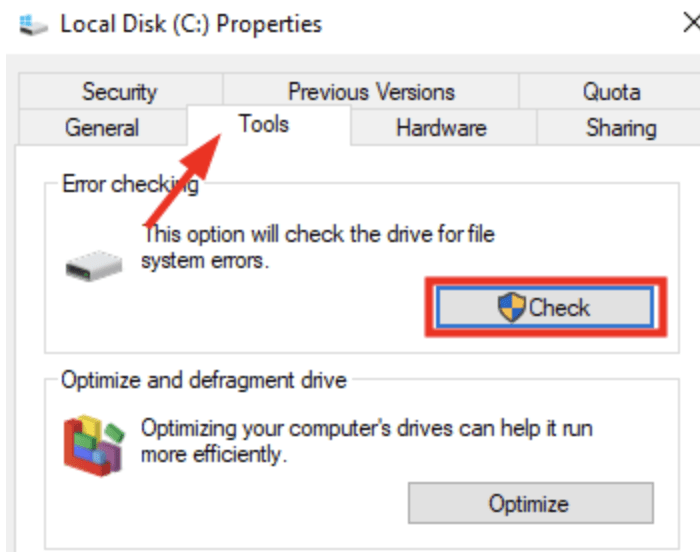 If you turn your computer off, you will probably get a scanning and repairing your drive message again. When Windows is running, it is continuously reading and writing data. If you close it, it may harm hard drive. So next time whenever you boot your computer, and you see any errors then first fix them if necessary. 1) Click File Explore > Click on This PC > expand Devices and drives. 2) Now right click on the Drive for which you see the message. 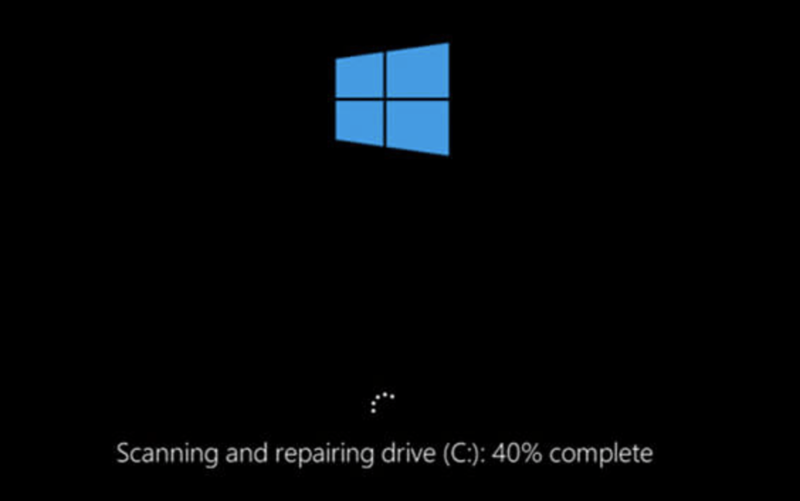 If you see this message, Scanning and repairing drive (C:) then right click on C Drive and then go to Properties. 3) Go to Tools > click the Check button to check for errors. If you see an error then click Repair drive. Wait for sometime to scan the drive. 4) Reboot your PC and see if the issue is solved or not. 1) Open Control Panel > Security and Maintenance. 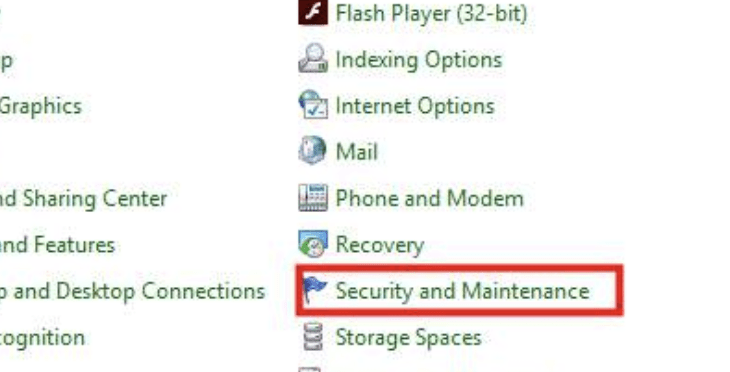 2) Click Maintenance. Now You will see that drive status. 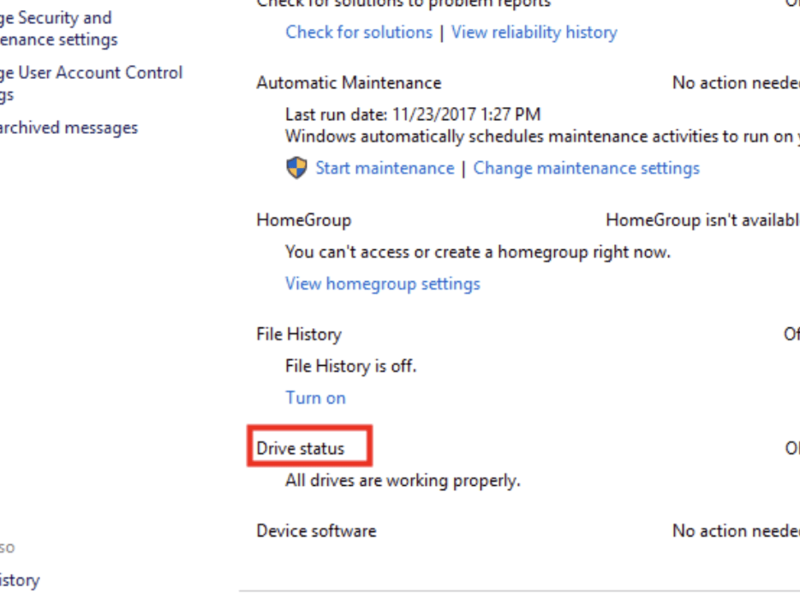 If there is an issue, you will see it under drive status. Click that link. 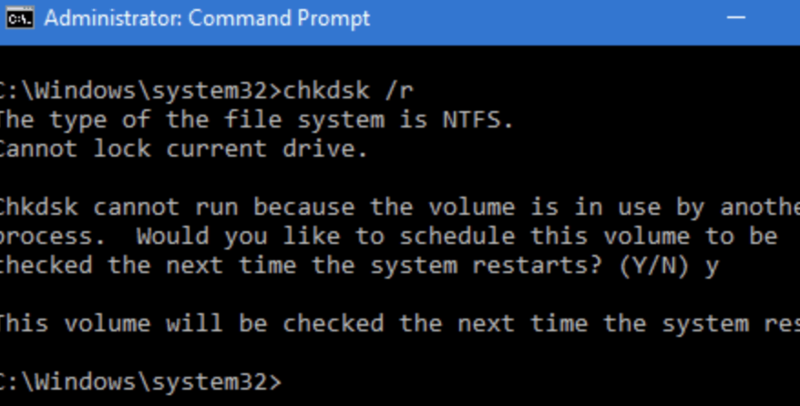 CHKDSK is a very useful Windows terminal command that you can use to check system drive errors. 1) Open Safe Mode > then press Windows + R key for a run. 2) Type cmd > press Shift+Ctrl+Enter for administrator access. Type this command and replace your drive letter with ‘x’. Then Press Enter. 1) Start Windows 10 Safe Mode and in the search bar, Type powershell > Right-click Windows PowerShell > Run as administrator. 2) Type the following command > Press Ener. Replace your drive letter with x.